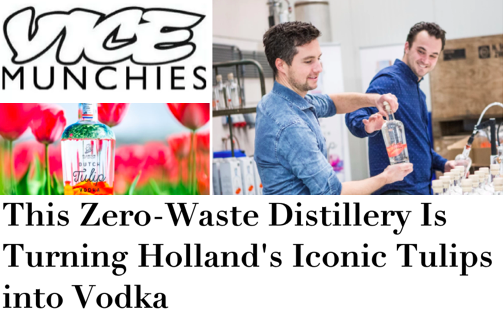 This Dutch vodka brand is "so" Holland—and so delicious. 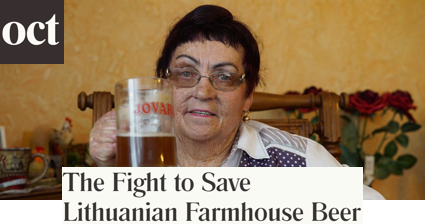 70-year-old brewer, Aldona Udriene, is doing all she can to save her heritage brews. 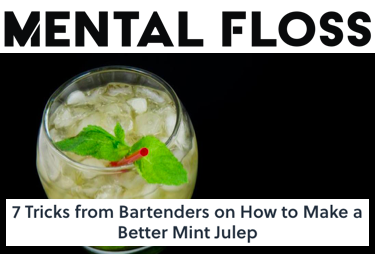 Bartenders share their best tips for making the perfect mint julep. 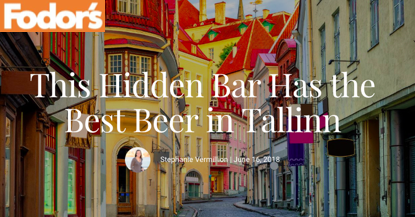 With 800 brews and hole-in-the-wall-vibes, this spot is a beer lover's heaven. First, you have to find it. 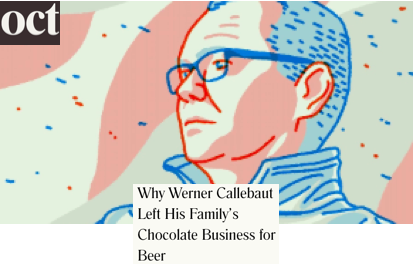 Trained chocolatier Werner Callebaut was set to join the family business. Instead, he chose beer. 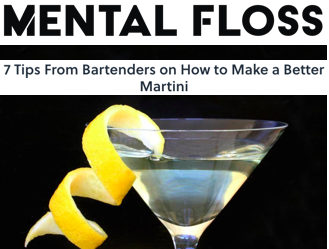 Bartenders share their tricks for perfecting the martini. 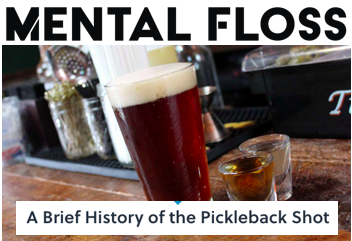 Believe it or not, the pickleback shot has quite the hotly debated backstory. 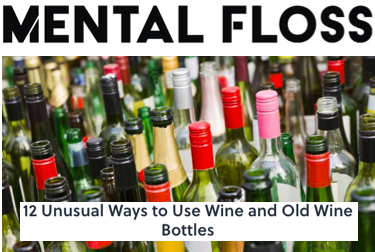 My non-scientific proof that wine cures all things, and is a household necessity.